Women from Indian and Sri Lankan background have one of the lowest breast screening rates in New South Wales. The Pink Sari Project aims to raise awareness and dispel myths about mammograms in these communities. 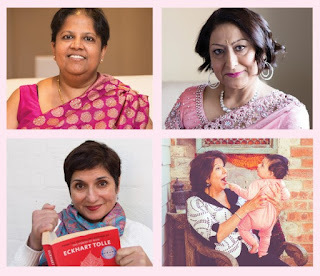 Come along to view Portraits in Pink, a photographic exhibition to celebrate the stories of 14 breast cancer survivors from the Indian and Sri Lankan community in New South Wales.